Fall in love with Denton Little! 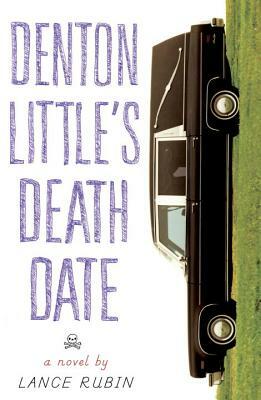 Lance Rubin is the author of Denton Little's Deathdate. He's worked as an actor and written sketch comedy, including successful runs of The Lance and Ray Show at the Upright Citizens Brigade Theatre in New York City. He's also co-written a new musical called Broadway Bounty Hunter. Lance lives in Brooklyn with his wife and son. He is very glad he doesn't know his deathdate. You can follow him online at LanceRubin.com and on Twitter @LanceRubinParty.